Trader Joe's has jumped on the rose water beauty train with its new facial toner and oil. As if we needed another reason to heart Trader Joe's, the hot spot for all things food and beauty just released two new skin care products, and we're making space for them in our beauty cabinet right now. 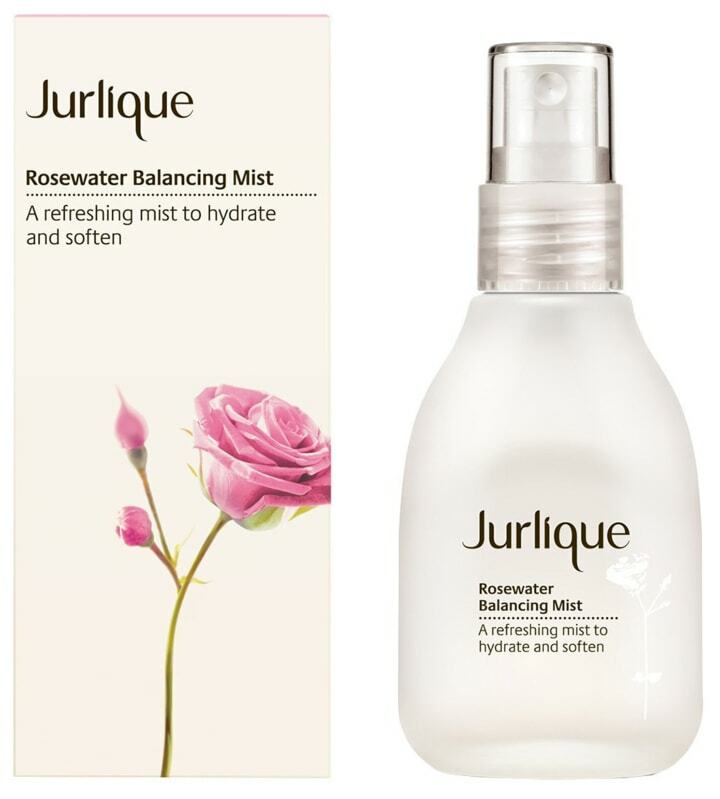 The trendy grocery store jumped on the rose water beauty train and recently announced its new Rose Water Facial Toner on Instagram, to the delight of skin care junkies everywhere. If that wasn't enough to get fans excited, the store also has a rose water facial oil up its sleeves, and both products only cost $4 each! It might sound unconventional, but Trader Joe's has made a name for itself in the beauty sphere. The store is known for its affordable products and smart beauty ingredients, so rose water seems like a natural fit for the brand. After all, the ingredient is known for its powerful anti-aging and soothing properties, says NYC cosmetic dermatologist Sejal Shah, founder of SmarterSkin Dermatology. "Rose water is rich in antioxidants and anti-inflammatory ingredients so it has anti-aging benefits, and it soothes and calms the skin," she told TODAY Style. "It can help balance the skin's pH after cleansing and hydrates the skin. In addition, it may have antibacterial activity against some bacteria." In general, rose water is pretty safe for sensitive skin, too, Shah said, and can be used twice daily as a toner after cleansing. Trader Joe's new toner is formulated with a mix of real Damask rose water, Damask rose oil, witch hazel and just a touch of soapbark, so your skin can take advantage of a range of ingredients that soften, condition and tone. Plus, smelling like a rose isn't half bad. Obsessed with rose water? Try these other skin care solutions. Get that dewy glow you see on runway models with this hydrating and balancing mist formulated with potent botanicals, antioxidants and other extracts. Toners are great and all, but many are pretty harsh on sensitive skin. 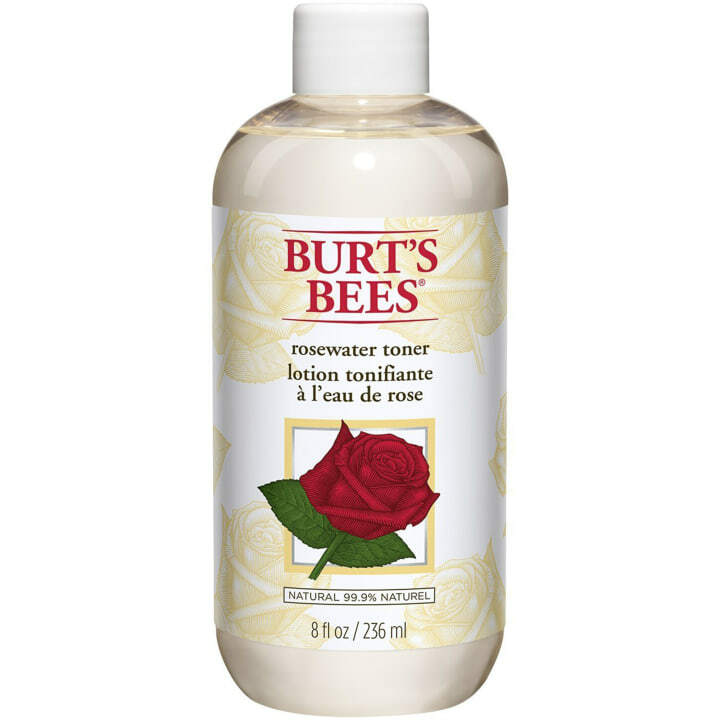 With this gentle, mild astringent, your skin will be coming up roses in no time! Remembering to give the skin on your hands some TLC is a whole lot easier when you're using a rose water lotion that smells amazing. Nix tight, dehydrated skin with this quick pick-me-up that hydrates in an instant.